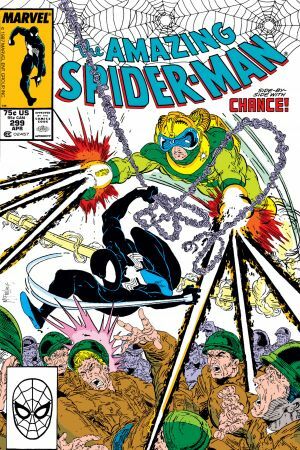 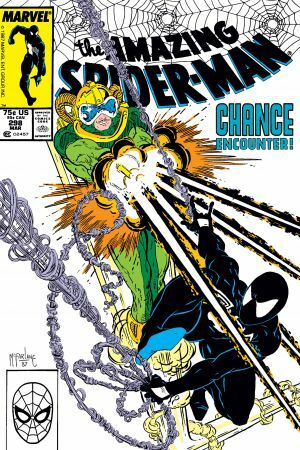 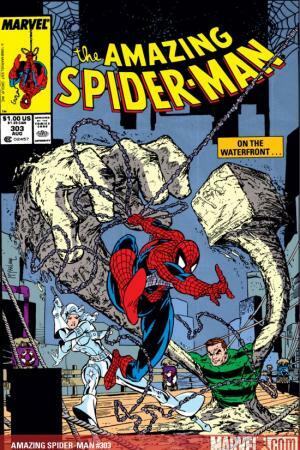 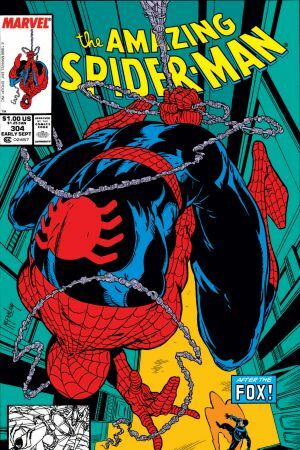 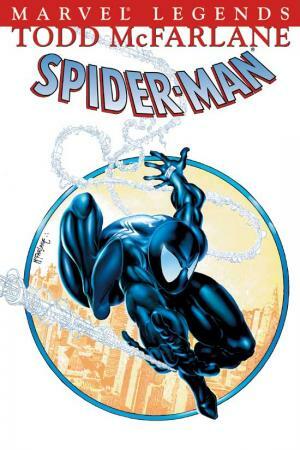 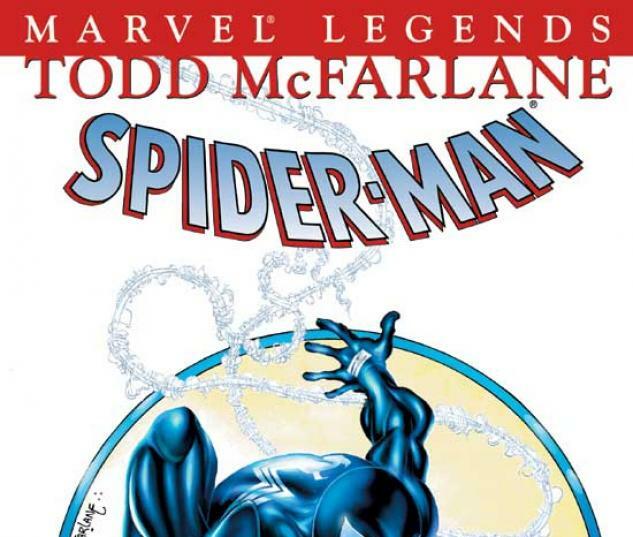 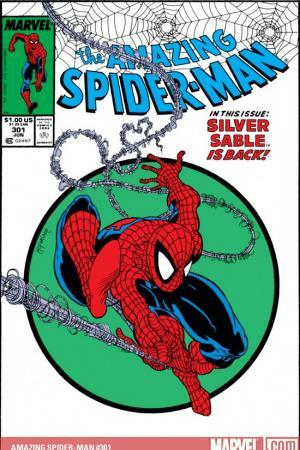 After a wildly popular run on Spider-Man, Todd McFarlane held the single-comic sales record. 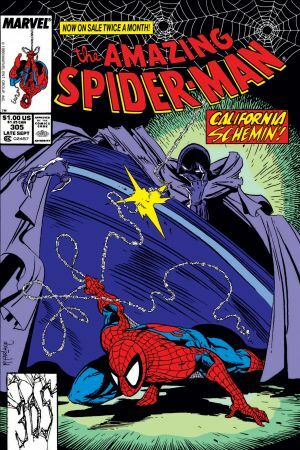 He then went on to create the multimedia explosion known as Spawn. 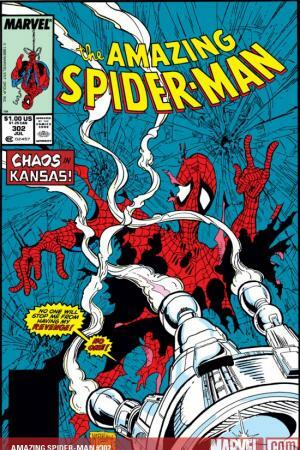 Now, see how it all began.